Jessika feat. Jenifer Brening will represent San Marino at the Eurovision Song Contest 2018 in Lisbon, Portugal after winning the final of 1in360 tonight. 11 artists participated in tonight´s show, and in the end, it was Jessika feat. Jenifer Brening who came out victorious. The show was held in Bratislava in Slovakia and was hosted by Nick Earles and Kristin Stein. The results were decided by a combination of jury voting and a crowdfunding voting on the internet. The crowfunding voting was determined by the amount, that was invested into each of the songs competing in the final. The cost to vote was at least 2 Euro’s, which was the minimum amount that could be invested. This year was the first time, since their debut in 2008, that San Marino chose to hold a national selection for the Eurovision Song Contest. Singers from all across the world were able to upload a video of themselves singing a cover song, and of all the applicants, the 11 artists for the shows were chosen. 1in360 consisted of three shows. The first two episodes were pre-recorded and were broadcast on the 9th and 16th of February 2018. All 11 contestants were present in both episodes, performing a potential entry in each show. These performances were done in acoustic form. At the end of the second episode, it was down to the judges to decide which of every artists’ 2 songs were the best and would progress to the final, where the finished, fully produced versions of the songs were performed. At the Eurovision Song Contest 2018, San Marino will perform in the first half of the second semi-final. 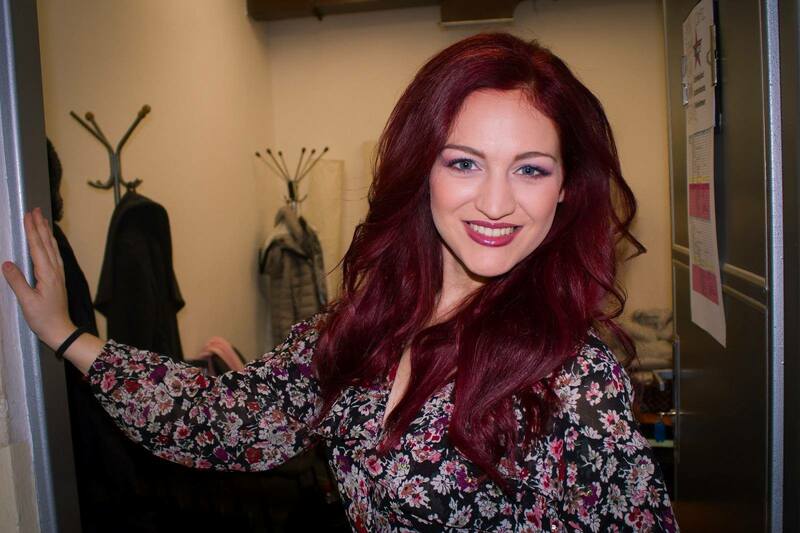 Over 9 years of participation San Marino have only once qualified for the Eurovision final when Valentina Monetta represented the country with “Maybe (Forse)” in Copenhagen. She finished in 24th place with 14 points, San Marino’s best result to date. This year Valentina represented her country for the 4th time, this time joined on stage by American singer Jimmie Wilson. The pair’s entry “Spirit of the Night” finished in last place in its semi-final in Kyiv, scoring just 1 point.